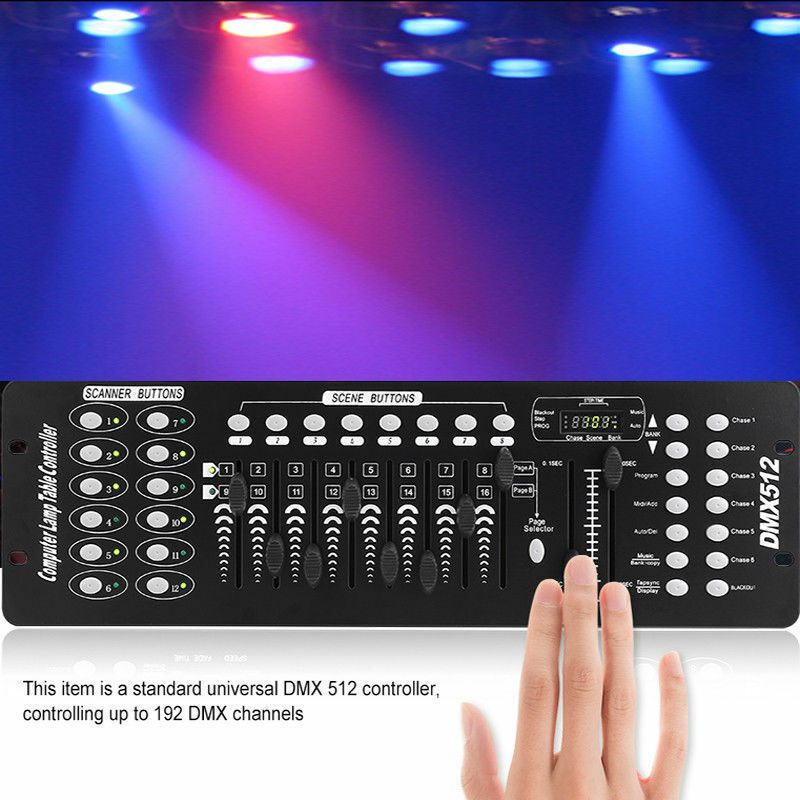 The 192CH DMX512 DJ LED Stage Light Controller adopts precision CPU technology and is built with DMX polarity selection switch. 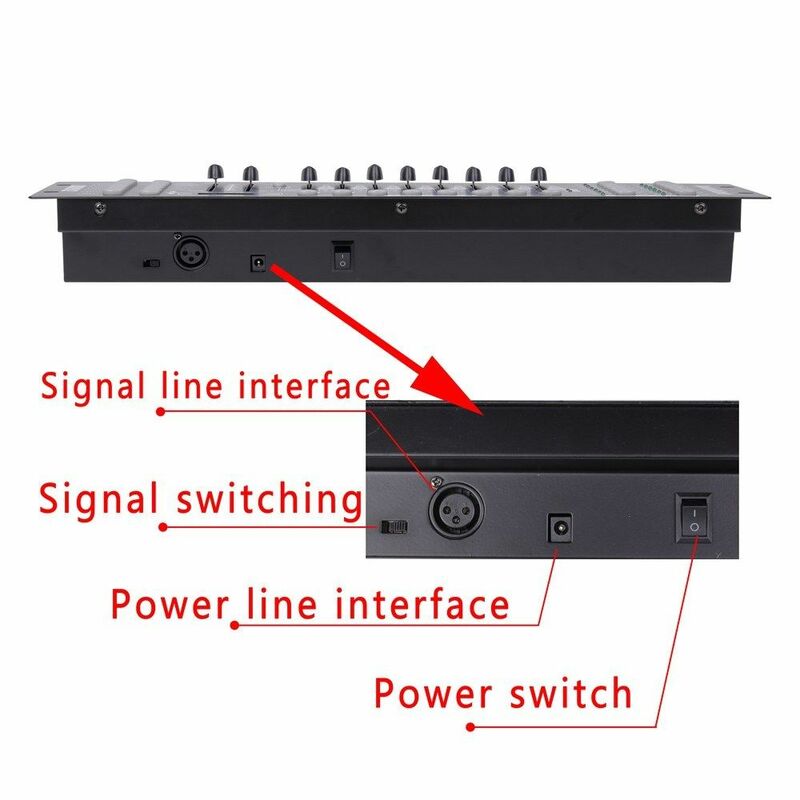 Built-in MIDI interface allows for MIDI signal control and trigger, along with BANK/CHAES and BANK OUT functions. 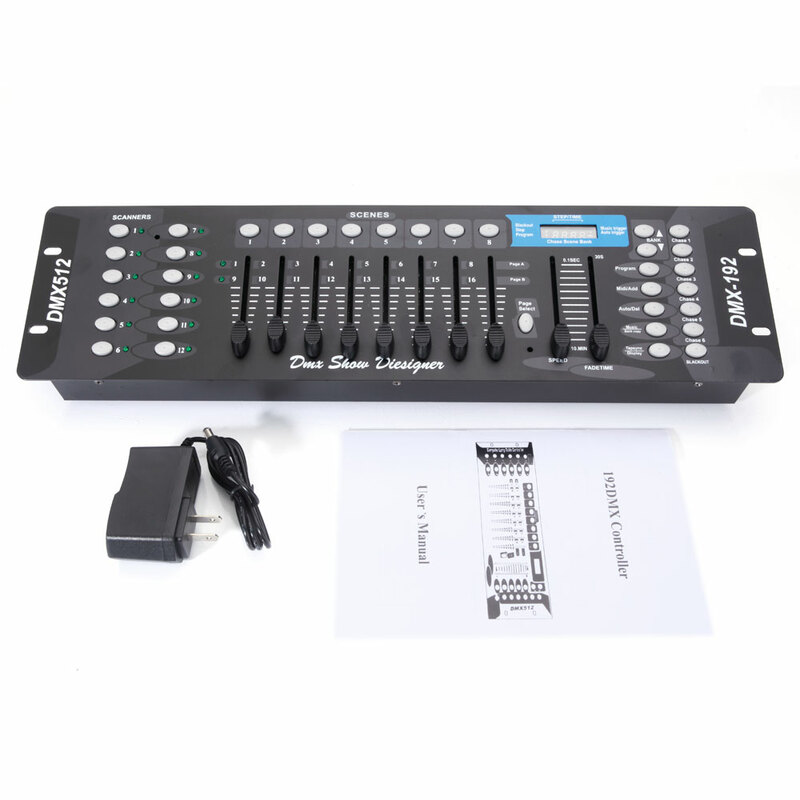 It has 12 SCANNERs, each including 16 channels divided to page A (1-8) and page B (9-16). 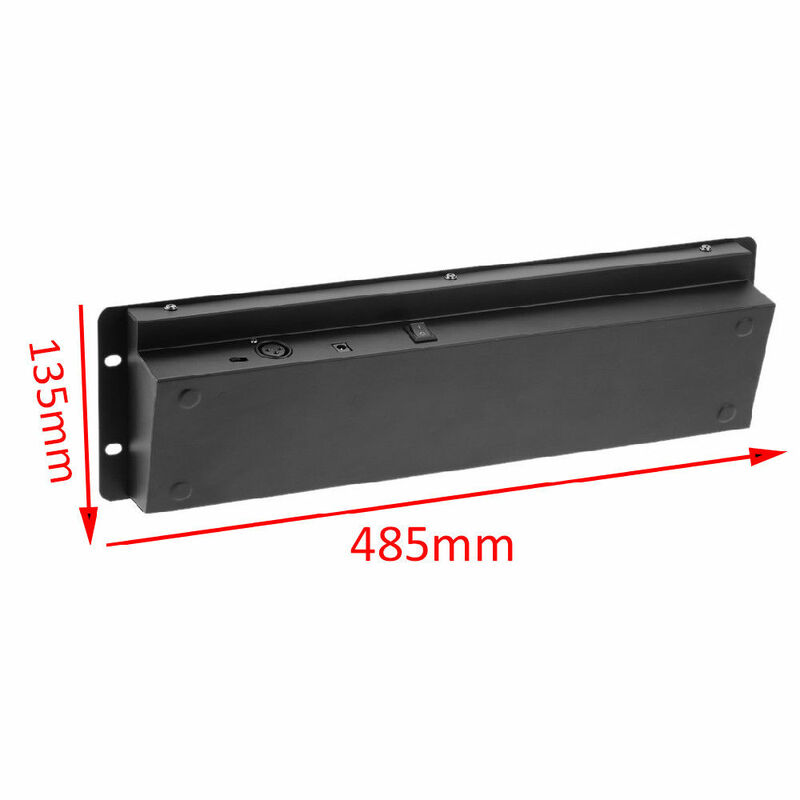 User can set microstep adjustment at any channel, or pause, or operate on page A and page B simultaneously. 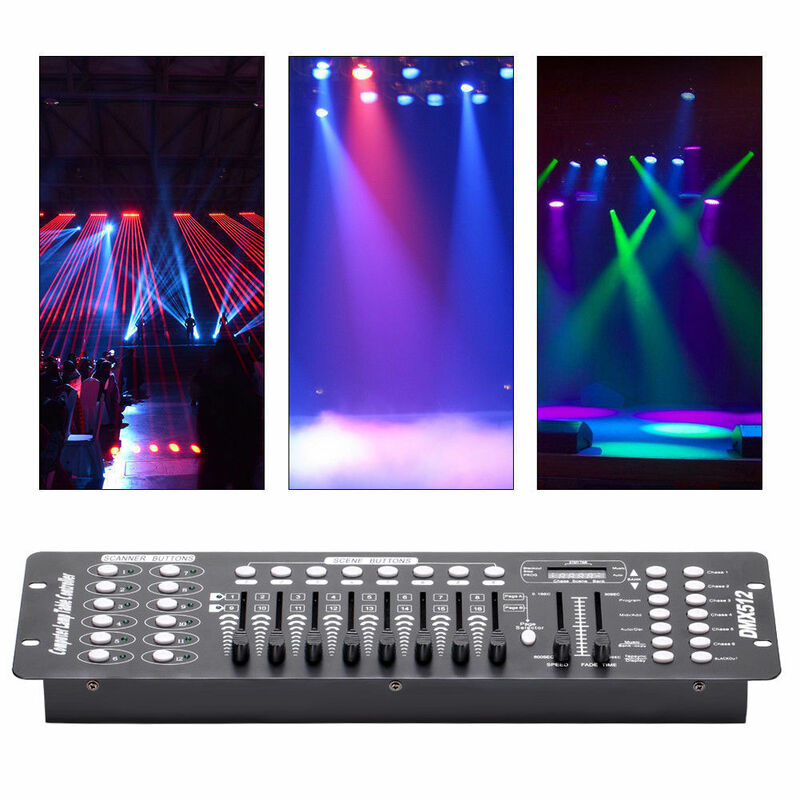 30 BANKs are available for programming, and each contains 8 programmable SCENCEs.